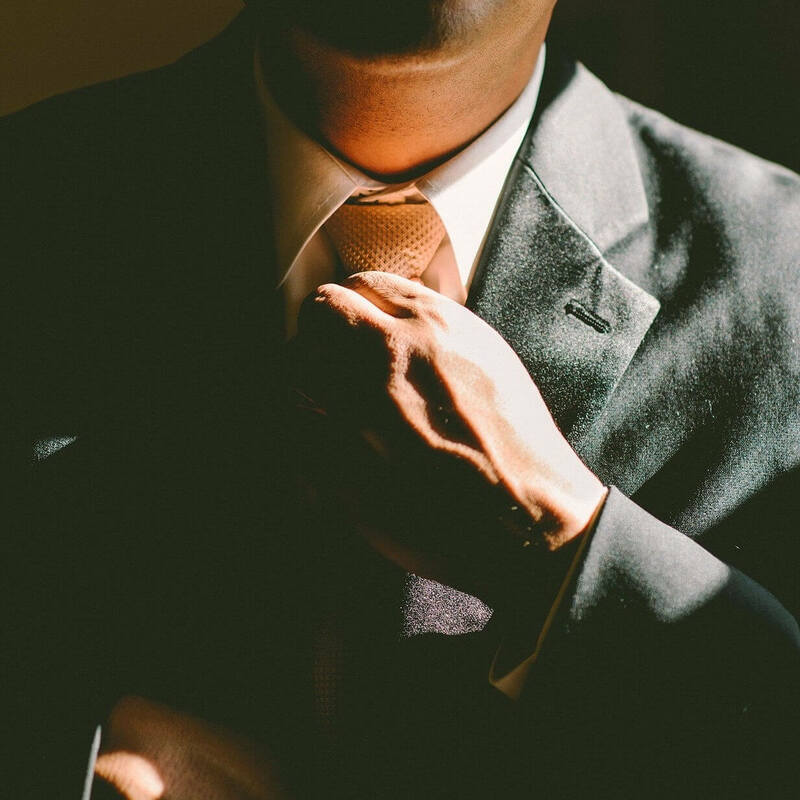 Selecting a Valentine’s Day gift for the man who has everything can be tricky. No flowers and chocolate for him please, not this time. A tech gift might seem an unlikely choice for a valentine present. Notwithstanding, technology is the top of the chart currently as everyone uses one form of tech item or the other. So giving him a gift that would excite him is achievable. Just run through a selection of nice guy’s toys and watch as he grins like a little boy. Here is a list to choose from to make this year’s love celebration day an unforgettable one. Nothing can separate a man and his music box. So giving him this sound box definitely makes the best Valentine’s day gift for the man who has everything. This modern turntable has a high torque direct drive motor and USB output for direct connectivity to a laptop. With a forward and reverse capacity, music can be played back and forth for listening pleasure. 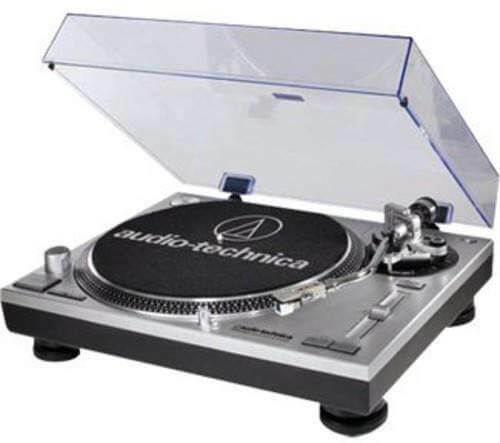 The Audi0-Technica turntable comes with adapter cables, USB cable for PC and compatible software necessary to digitize LPs. As for other features, the audio technical has a selectable internal stereo phono pre-amplifier which allows for a direct plug to other components without a dedicated input to a turntable. What’s more, with a three speeds rpm (33/45/78) this is the perfect Valentine’s Day gift for the man who has everything. A beer dispenser to enjoy with the boys during games is an ideal tech gift for him this valentine. Engineered with a sound technology that boosts the aroma, texture, and taste of the beer. 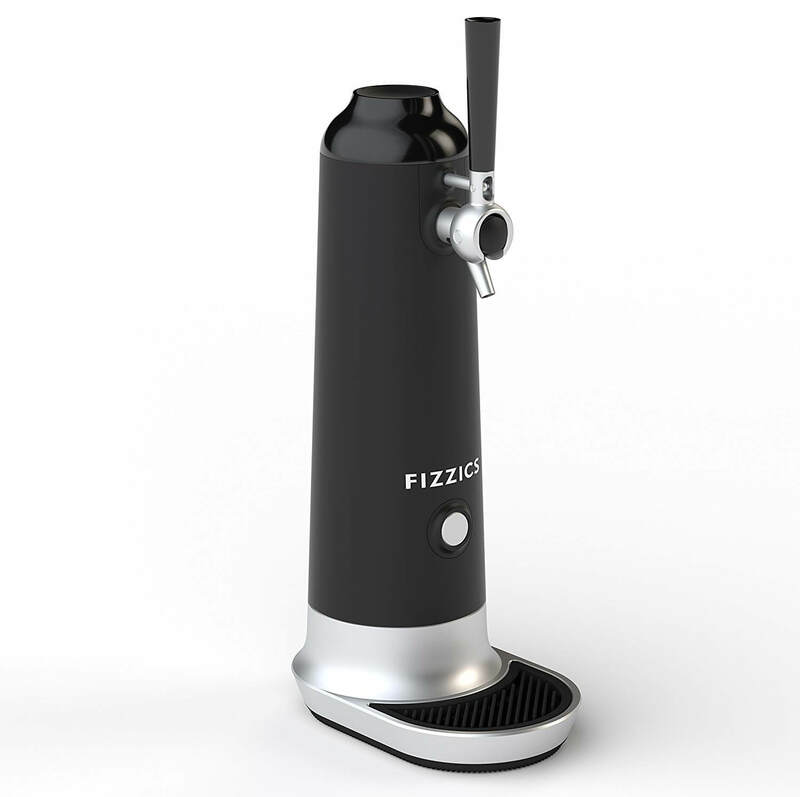 Amazingly the Fizzics Waytap can be used for all beer styles. This dispenser converts the natural carbonation of the beer to a compacted micro bubble making it richer and creamier. Works well with 4 standard AA batteries, easy to use, lightweight and very ideal for outdoor activities. The perfect Valentine’s Day gift for the man who has everything. Make this valentine a special one by giving him this light box to show true heart feelings. 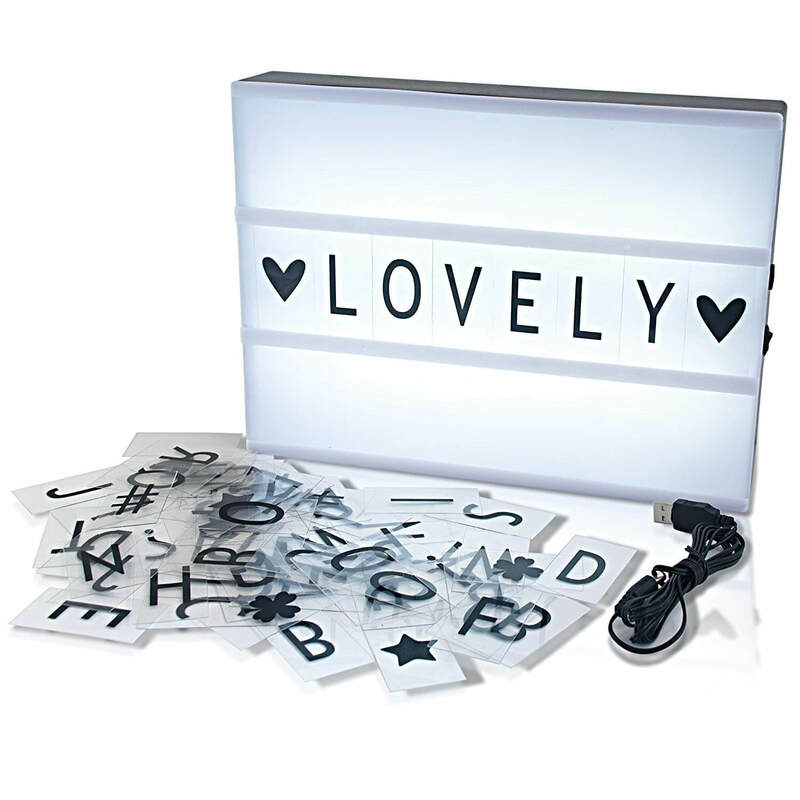 A light box with which to leave love messages always is a great Valentine’s Day gift for the man who has everything. Can be used anywhere with its 140 characters, letters and symbols to personalize messages. It comes with a smart USB power cable and has no need for batteries. This cinematic light box is easy to move around and great for display on any occasion. Some of its features are 33 LED lights, 13 symbols, 4 blank cards, 103 letters and 20 number cards and more. To always be in the know of who is coming in and going out, this smart lock should come in handy. An amazing Valentine’s Day gift for the man who has everything. Consider this gift to control and monitor the door, lock and unlock the door from anywhere with your phone. August smart lock is brilliantly structured to recognize the owner’s body scent. It automatically locks or unlocks the door as one moves further or approaches the door. One can also enjoy voice control using an Alexa device. This Valentine’s Day gift for the man who has everything is sure to wow him. 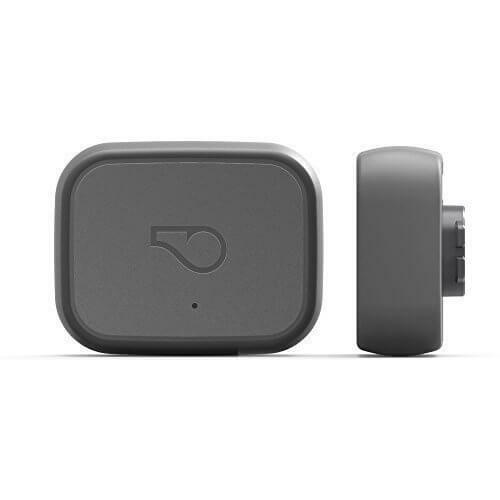 The whistle 3 pet tracker helps to keep track of his pet’s activity and location at all time. It makes use of GPS technology and cellular for the fastest and most accurate nationwide tracking activity. Connected by one of America’s largest network, this device serves as a cell phone for pets. 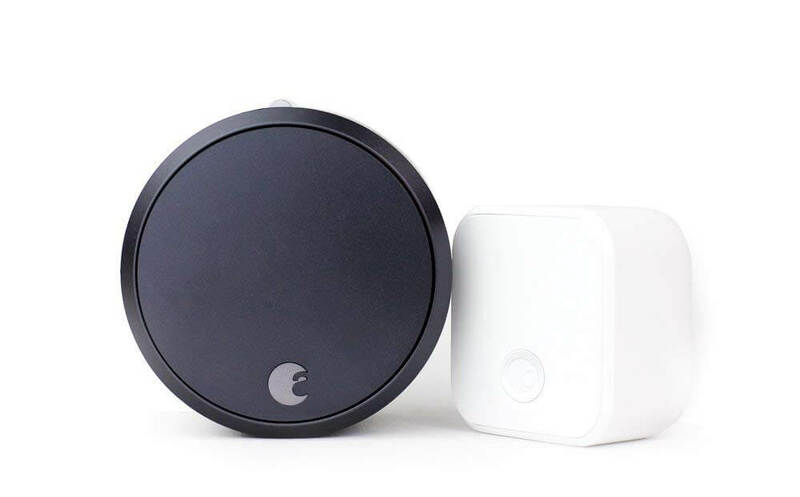 Whistle 3 provides email or notifications and text whenever pets live their safe zones and wander too far. Users are guaranteed the longest- lasting battery of 7 days. A notification or reminder of the need to charge is usually sent to users. This is a lovely valentine gift for him to always open drinks when chilling with the boys or partying. It is configured with a simple push button for easy operation. The iTronic wine opener can open 180 bottles on a single charge. 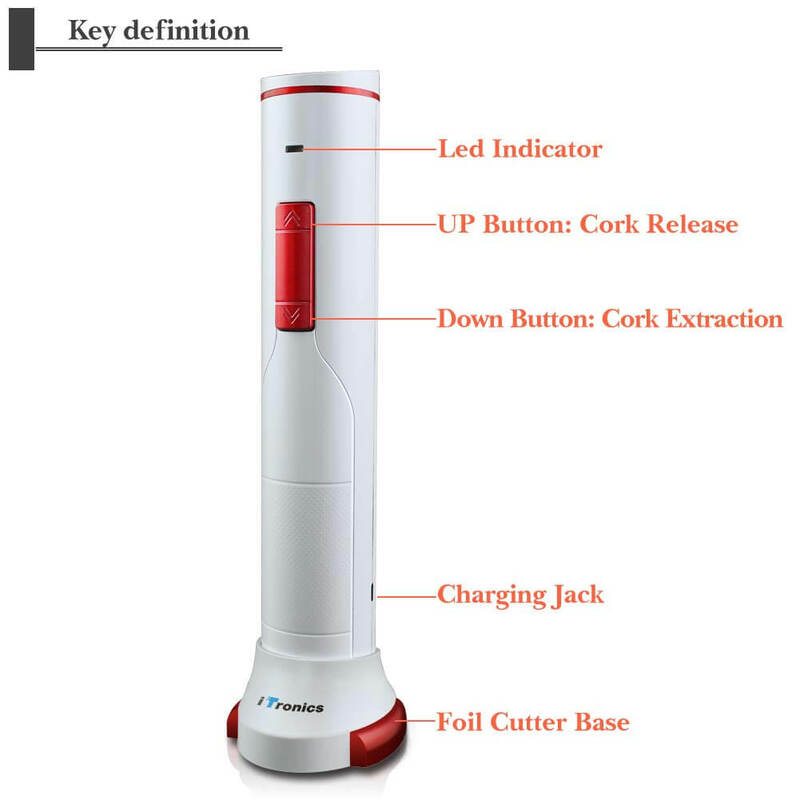 Irrespective of the nature of wine bottle, for as long as it is the traditional design, iTronic 700 electric wine opener will open it. As an added feature, it has a foil cutter that removes seals easily when it is not in use. 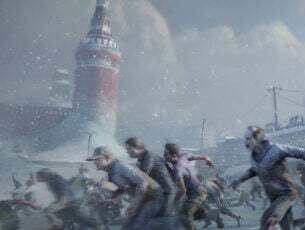 It’s a thrilling Valentine’s Day gift for the man who has everything. For the golf lover, this Valentine’s Day gift for the man who has everything is an excellent choice. 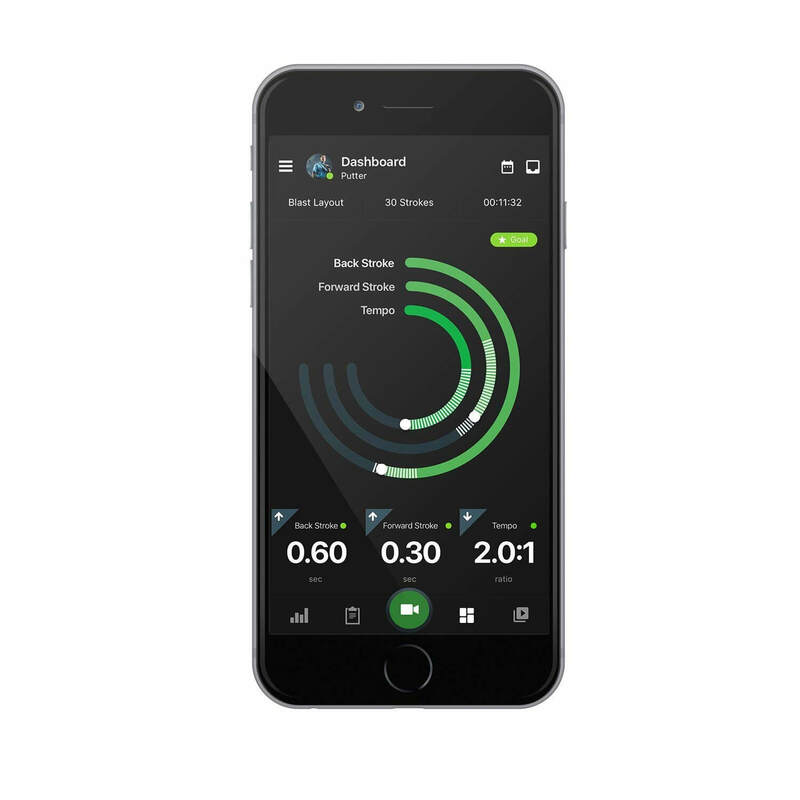 The golf swing trainer/ analyzer take the game to an all new level, giving accurate metrics and great insights. It is simple to use, captures and analyses full swing as well as put stroke metrics for all shot. Performance tracking is easy and recording/ automatic video clipping of swing is possible. The challenge of picking a Valentine’s Day gift for the man who has everything should not arise if following this list. The fact that he has everything sometimes makes it a lot easier. Simply go for small but valuable things that can go unnoticed and steal the day. Creating the feeling of love and appreciation for that special someone this valentine is important. So make this year’s Valentine on February 14th a special one with these amazing gifts. 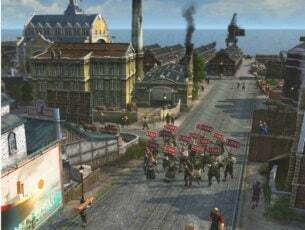 You can add up other items from the list or more. So, let this celebration of love add new spice and rekindle the flames of love in your friends and loved one.